The Beth Haim is the historic cemetery of the 'Portugese-Israelites' of Amsterdam - funerals came here by boat. The cemetery dates from 1614, soon after the community is recorded in Amsterdam. The expulsion of the Jews from Portugal was in 1497, so there was no direct settlement. The name "Portuguese" was possibly applied to all Jews from the south. 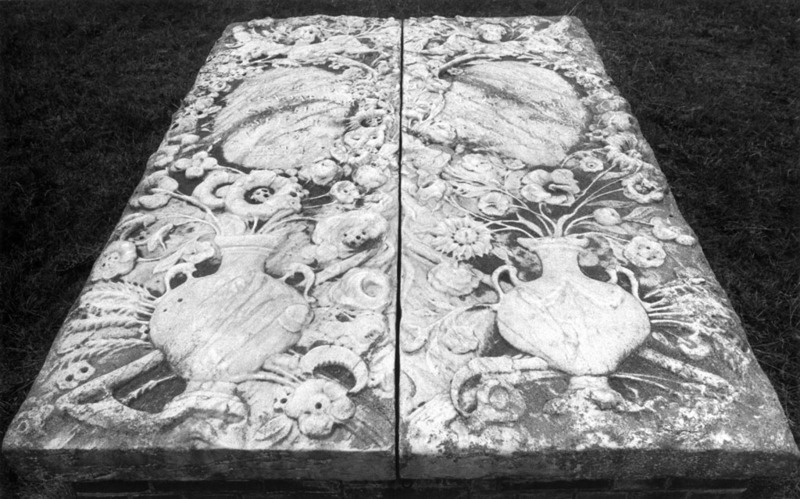 Especially during the Seventeenth Century many splendid marble memorial stones were placed with elaborate carvings and inscriptions. During the almost four centuries since, the vast majority of the memorials have sunk into the ground. Amongst the 27,500 plus graves on the site, which is just over four hectares in size, are many famous people who achieved their greatness in the fields of commerce, science and politics.